It looks like there is now a four-plus-one on the site of the old Casino Club. 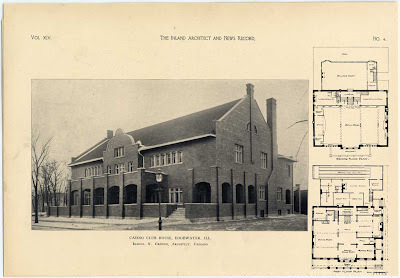 This image is from 1906, in the Inland Architect and News Record. nformationen und Neuigkeiten, Umfragen und Strategiehinweise, Anleitungen und bemerkenswerte Dinge, die in einer Online-Glücksspielwelt passieren spielautomat. That means there are more situs judi bola online casinos and more online casinos means competition between the Internet casino houses. Hi I was searching for the blogs for many times, now I have reached at the right place poker online. Las Vegas is a paradise for Gambling people! Maybe I'm confusing something, but is there a chance to play in casinos https://www.nativecasinos.com/ in Chicago, like in Vegas?